Anyone can have ideas. It is one part of having a business where everyone is on equal grounds. You don’t need to have a huge capital just to come up with an idea. You also don’t need to have lots of experiences or have the right people to start a business plan. If you have a great idea, make sure that you take credit for it. You don’t need to start the business right away if you can’t afford to, but at least you can license the business idea. Here are some more reasons why you should do it. Anything can be licensed. Whether your idea is related to pharmaceuticals or even just simple seasonal gifts, you can have them licensed. The good thing is you don’t need to spend a lot of money doing so. With the small financial risk that comes with it, you should give it a try. 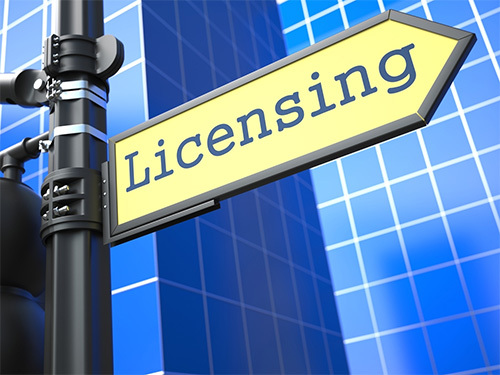 You don’t need to have previous experience in leading a business to get a license. You don’t need any other accomplishment for that matter. You just need a plan and have a path on how to make it work. You won’t even have to use money for marketing or distribution. You get money out of royalty from licensing. This does not flow into your account right away. It takes some time before people notice the idea or for you to make the ideas a reality. Therefore, quitting your job right away is a big no. The good thing is that licensing is also not time-consuming. There is no need for you to quit your day job. You can have as many great ideas as possible. They can be all over the place and it is perfectly fine. There is no limit on how many ideas you can try to create and license. Just be creative and clear in laying out your plans. You can have different ideas licensed and all of them can be money makers. For instance, if you have sold an idea for creating a toy, you can get royalties for as long as the toy is being sold. Imagine if you have at least 4 ideas that are currently being used. You can be financially stable just by licensing your ideas. 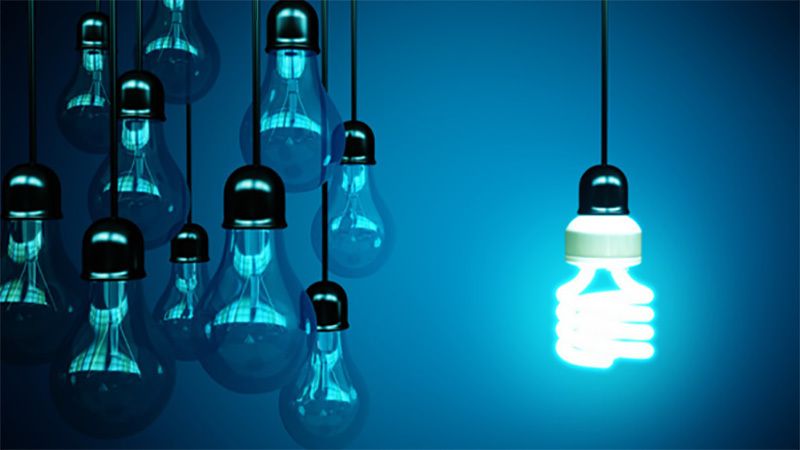 There is really no pressure in coming up with a great idea to be licensed. You can just be sitting on a bar one night and suddenly, you come up with an idea. You don’t need to crack your brain all the time. In fact, it is counterproductive if you force yourself to come up with an idea even if you still could not. There is no harm in licensing an idea. Again, it won’t cost a lot of money. You just have to think of something useful, novel and fascinating.